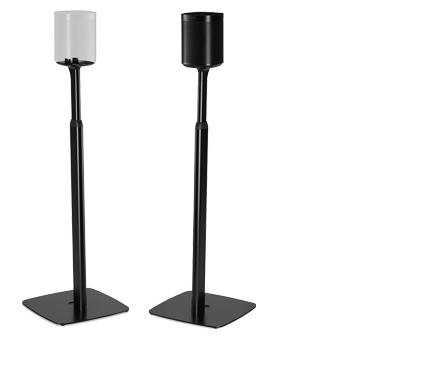 Trueplay analyzes room size, layout, décor, speaker placement, and any other acoustic factors that can impact sound quality. Then it literally adjusts how each woofer and tweeter produces sound. Trueplay tuning for home theater. 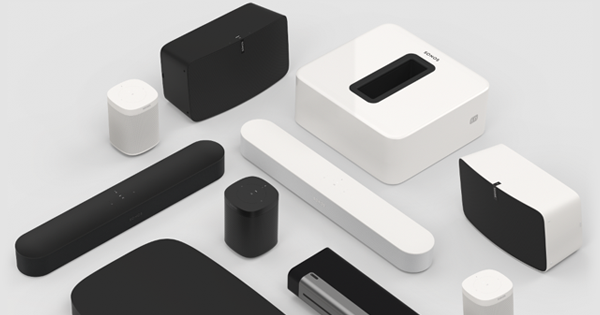 Trueplay balances and fine-tunes any Sonos home theater setup - from Playbase or Playbar, with or without Sub, to full surround sound with Sonos rear channels. 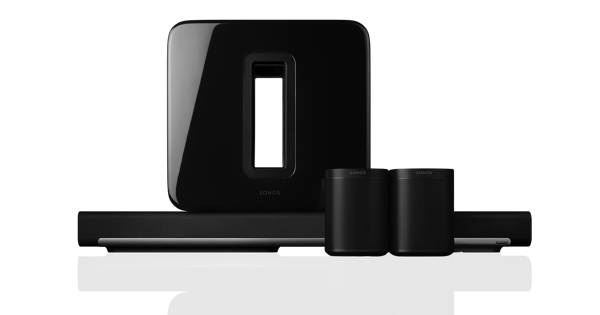 You can set your home theater system up however you want, in any room - and know it will sound amazing. Music and movies, custom tuned.